Famous for its sugary Slurpees and Big Gulp soft drinks, 7-Eleven allows people to grab a quick snack and get back on the road without a second thought. Although this business model has served the chain well since the 1940s, recent changes in consumer behavior have executives worried that 7-Eleven could be falling behind its competitors. According to the leading trade association of the convenience industry, the nation’s more than 155,000 convenience stores sold $53.3 billion worth of prepared foods and drinks last year. That marks a 33 percent increase in sales compared to four years ago. During that same time frame, however, 7-Eleven’s prepared food and drink sales only increased by 20 percent. In order to keep up with the rest of the industry, 7-Eleven plans to expand its offerings to include healthier items like chicken wraps and cold-pressed juices. “Simply being open longer than the competitor … is not enough,” said Raj Kapoor, the company’s head of fresh food and beverages. While serving kale smoothies at 7-Eleven might not make sense to many longtime Slurpee fans, executives say they are simply following the lead of their competition. Chains such as QuikTrip and Wawa have recently invested heavily to expand many of their convenience stores’ kitchens. With offerings such as made-to-order sandwiches and salads, these companies are attracting customers who want quality food as well as convenience. 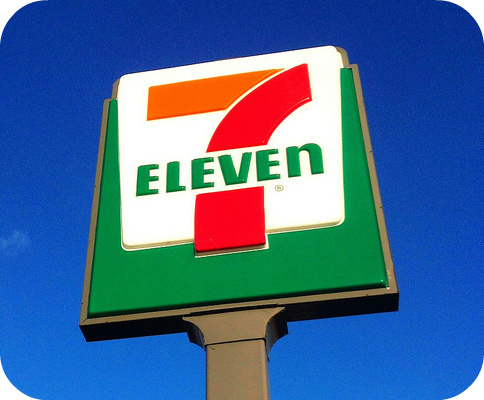 Do you think 7-Eleven should expand its food and drink offerings to include healthier options? Why or why not? 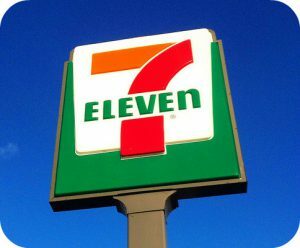 Should 7-Eleven provide financial assistance to franchisees as they expand their prepared food and drink offerings? If so, how much of the costs should the parent company cover? Source: Annie Gasparro and Heather Haddon, “A Big Gulp of Kale Juice? 7-Eleven Struggles to Catch Fresh-Food Wave,” The Wall Street Journal, May 2, 2018. Photo by Mike Mozart.